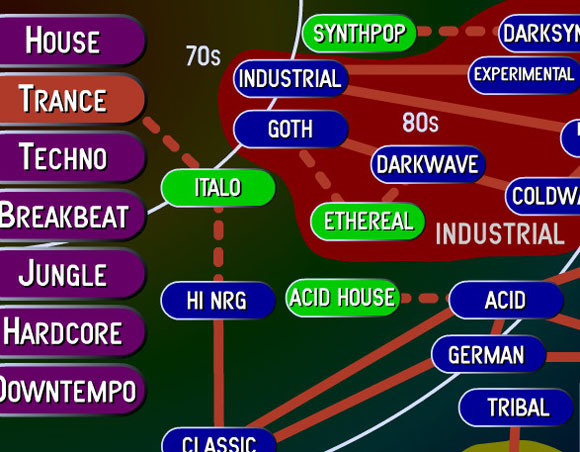 Can’t tell your gloomcore from your EBM from your synthtron? Don’t worry. Neither can I.